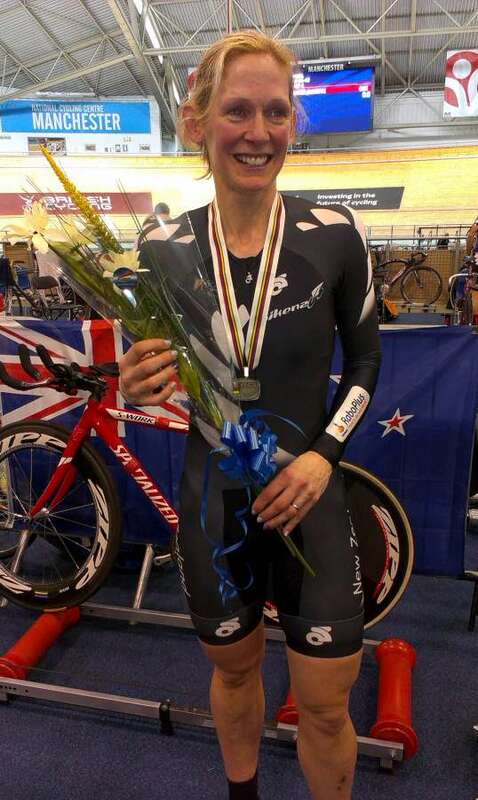 The World Masters Track Champs kicked off today with the time trials and day 1 brought Erin Criglington silver, with day 2 proving equally successful. The team of Erin, Neil and Roger, along with Cycling Southland's Simon Lusk, from Wellington, and Colin Claxton, from Auckland, had a mixed bag of results. Colin, who spent his final days build up in the south at the SIT Zero Fees Velodrome, was the standout kiwi performer, winning the individual pursuit. Rog says tt was a great feeling, listening to the NZ anthem while the flag was being raised. 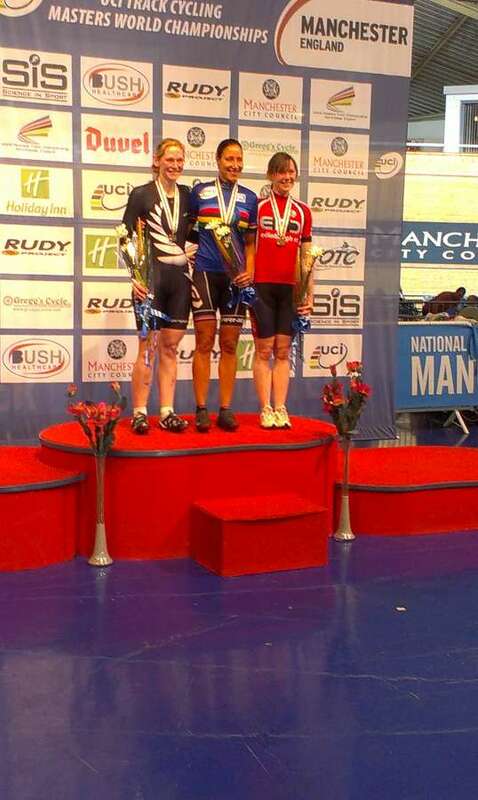 Erin had an awesome ride in the 500m time trial to secure herself a silver. While both Neil and Roger had solid rides in their 500m and 750m time trials respectively - at the time of writing this it is unsure how Simon finished. Day 2 had Neil riding the qualifier for the Indvidual Pursuit final in the morning, while Erin went on to snaffle another silver medal riding in the scratch race later in the evening.